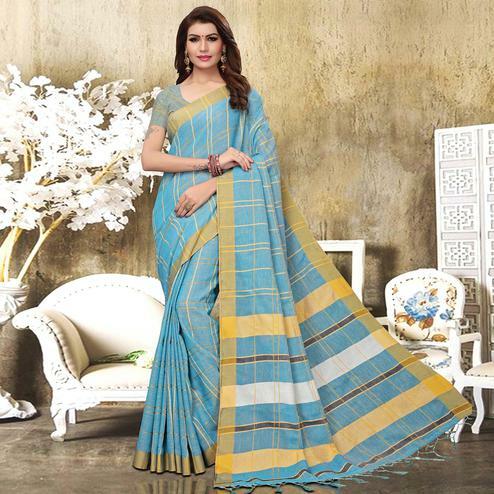 This aqua green color georgette fabric saree is beautified with print work done in the form of geometrical design at pallu and floral pattern at skirt. 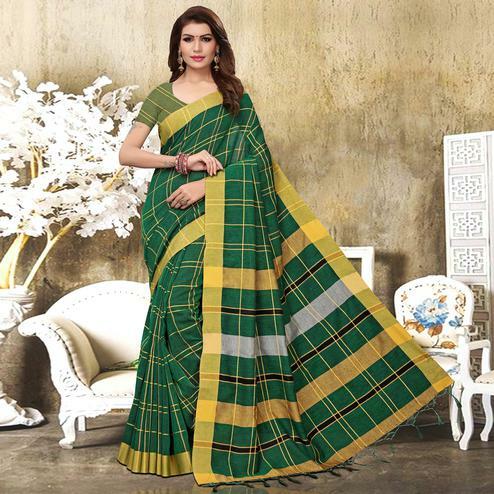 The border of the saree is highlighted with white printed lace border as shown. Saree paired with blue printed blouse piece in unstitched type. 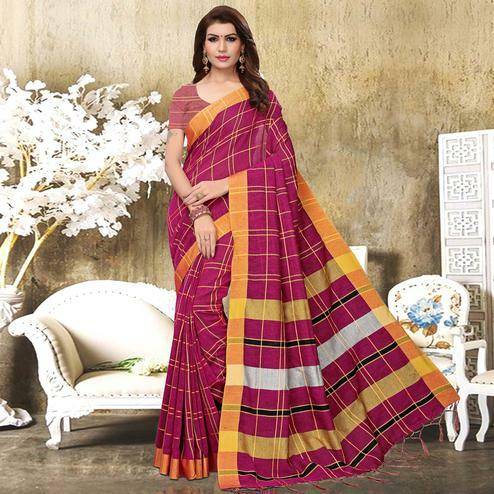 Women can wear this saree for casual outings and regular social meets.